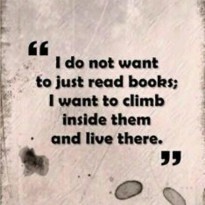 I Love , Adore and dream of reading i have fallen so deeply in love there is no Going back. i love how you can instantly get lost and compelled by a book and its words every Emotion you feel its so Addictive every book and word and chapter are like a golden elixir that Quenches your thirst. Wow this book is really really good and very addictive, each chapter is like a drug you just want to read it more and more. The writing and the story are perfect i really did not want to put this down, i felt like i was being drawn into the book and there world and i did not want to leave. 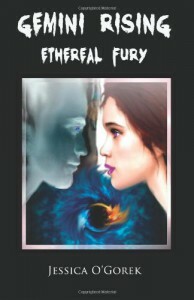 I love paranormal books that are written like this they are so different but Fantastic to read.